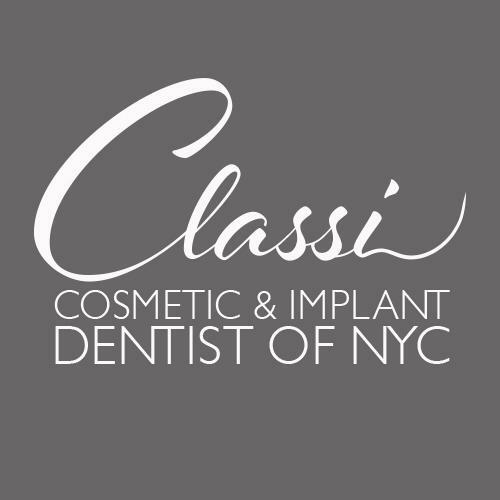 Dr. Classi is a prosthodontist in NYC who can help restore your smile with porcelain veneers, dental crowns, dental bridges, dental bonding, dental implants, and more. 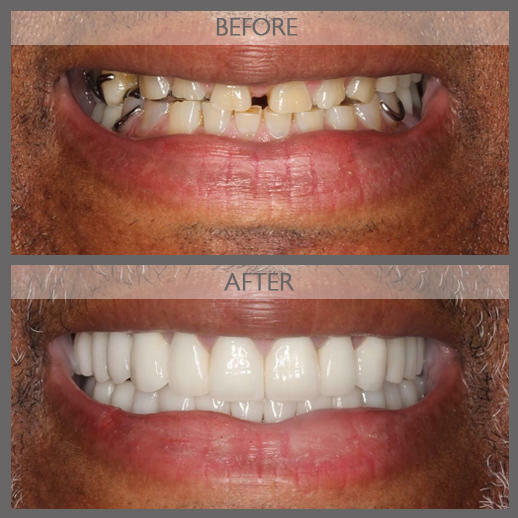 Prioritizing natural-looking dental restorations, Dr. Classi offers tooth replacement options to help you achieve a healthy smile. 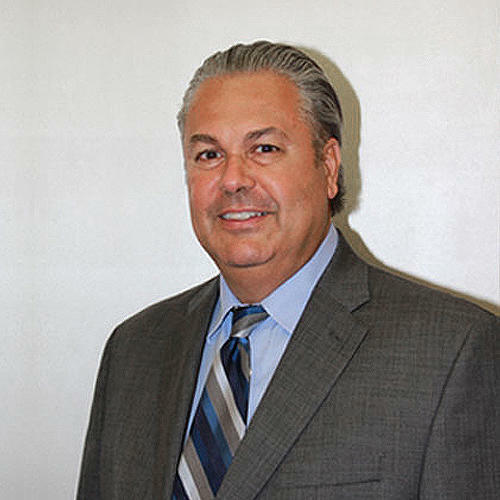 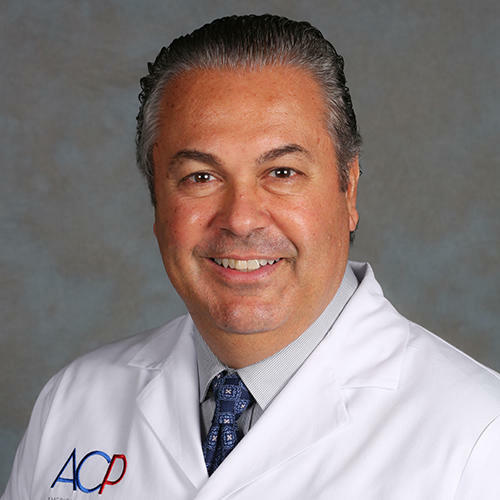 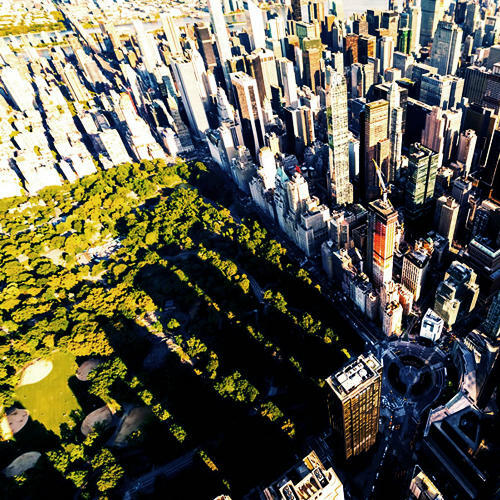 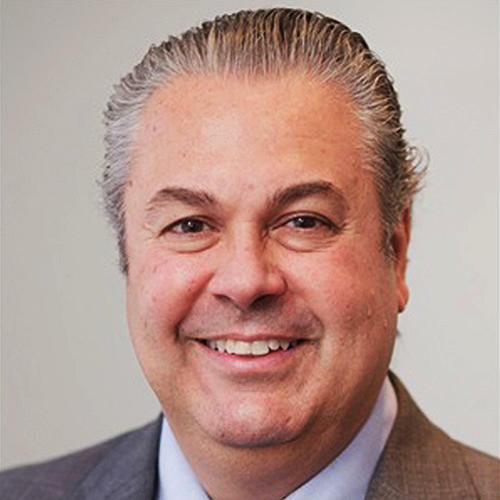 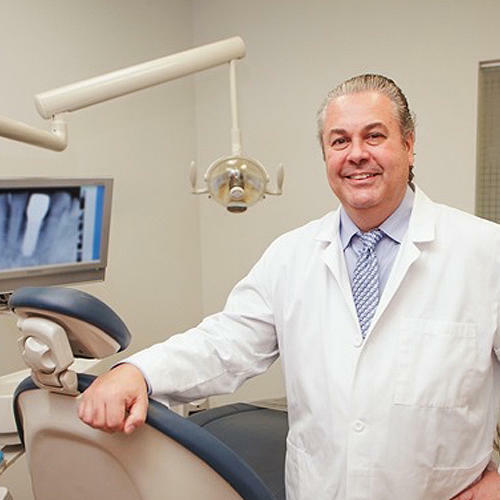 Having practiced prosthodontics in NYC for over 25 years, Dr. Classi is a respected professional in the field of restorative, cosmetic, and general dentistry. 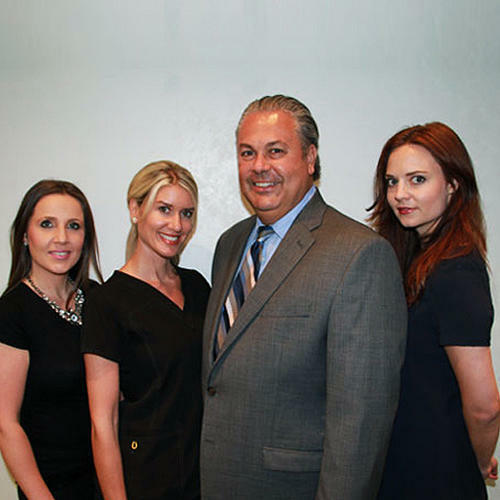 Dr. Classi offers full mouth reconstruction, teeth-in-a-day, tooth-colored fillings, and Invisalign® clear braces. 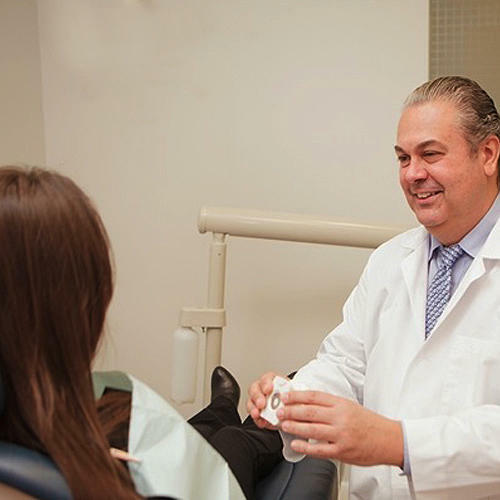 Dr. Classi is also a mercury free dentist in NYC who offers nonmetal dental restorations, including white dental fillings, porcelain crowns, porcelain veneers, and porcelain inlays & onlays. 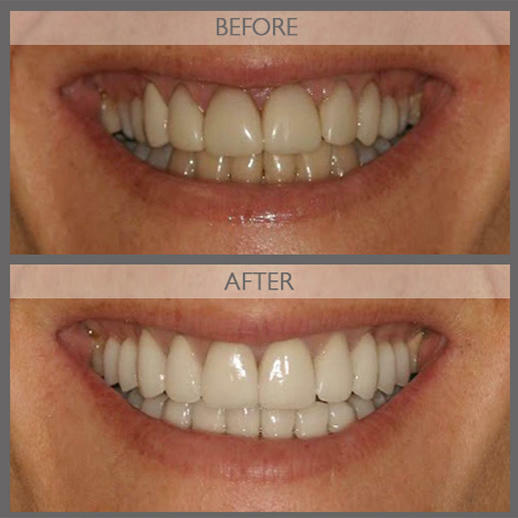 A holistic dentist and prosthodontist, Dr. Classi can help you maintain proper oral health and achieve a fuller, whiter smile.